Looking for a job in the marine aquarium industry, well you’re in luck. 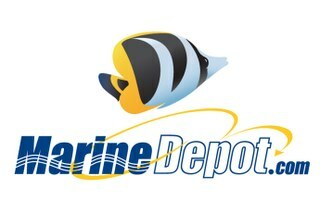 Marine Depot, one of the largest online aquarium equipment retailers, recently announced that they are looking to hire a customer service representative. According to their job listing (see below) the ideal candidate will have experience with marine and reef aquariums as well as possess working knowledge of the aquarium gear that Marine Depot sells. On top of that, skills in various forms of communication will be required since the position works very closely with customers who either need to purchase equipment or require some form of assistance. 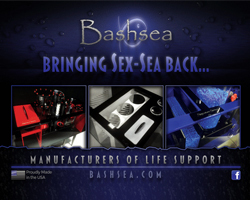 Basically, if you’ve got the right attitude and know the ins and outs of aquarium equipment, you’ll fit right in. Continue below for the job description and some additional information. Candidate will join the front line of our business and engage with customers on a daily basis. Primary duties involve problem-solving and providing accurate information to customers in a professional and friendly manner. Customer Service Representatives are responsible for providing accurate information about the specifications and proper use of the aquarium products available on the MarineDepot.com website as well as responding to customer email and phone inquiries regarding shipping, order tracking, returns, order status and site navigation. If you’re interested in joining our team, please email your resume to hr@marinedepot.com for consideration. 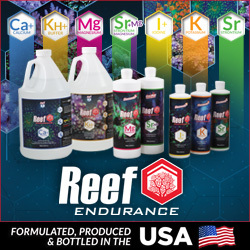 MarineDepot.com is a fast growing online aquarium supply company located in Garden Grove, CA. We’re looking for smart, creative people who will give 100 percent. Ideal candidates must be dedicated, detail-oriented team players that will thrive in a fast-paced, high-volume ecommerce work environment. The office atmosphere here is low-key, casual and collaborative. We have regular company BBQs, celebrate Take Your Dog To Work Day® and have a great benefits package. Although it is not a prerequisite to working with us, most of our employees are pet/aquarium owners. We love what we do!